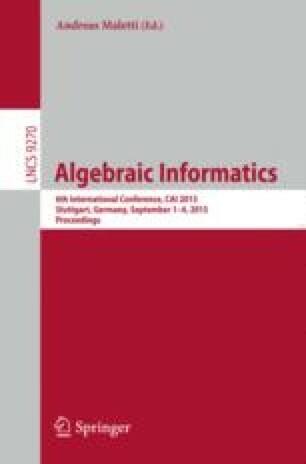 Weighted restarting automata have been introduced to study quantitative aspects of computations of restarting automata. Here we study the special case of assigning words as weights from the semiring of formal languages over a given (output) alphabet, in this way generalizing the restarting transducers introduced by Hundeshagen (2013). We obtain several new classes of word relations in terms of restarting automata, which we relate to various types of pushdown relations.